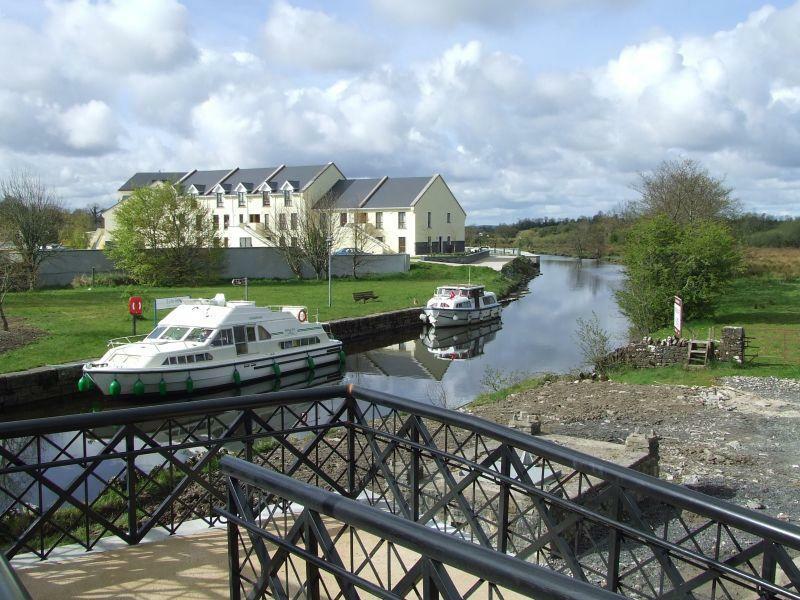 Leitrim Village is a small village which lies at the beginning of the Shannon-Erne Waterway canal. 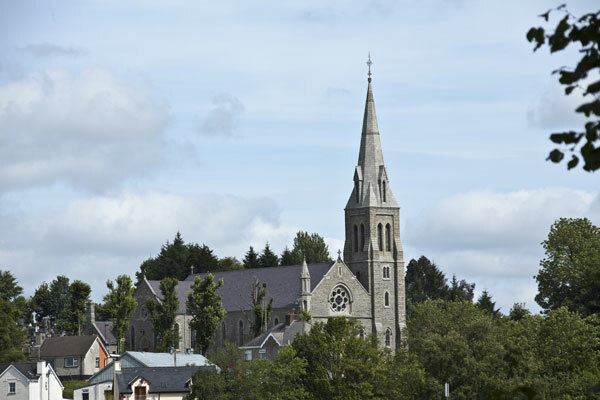 It has been transformed over the past fifteen years, during the era of the ‘Celtic Tiger’, into a bustling village with pubs, restaurants and local attractions, all for your enjoyment. 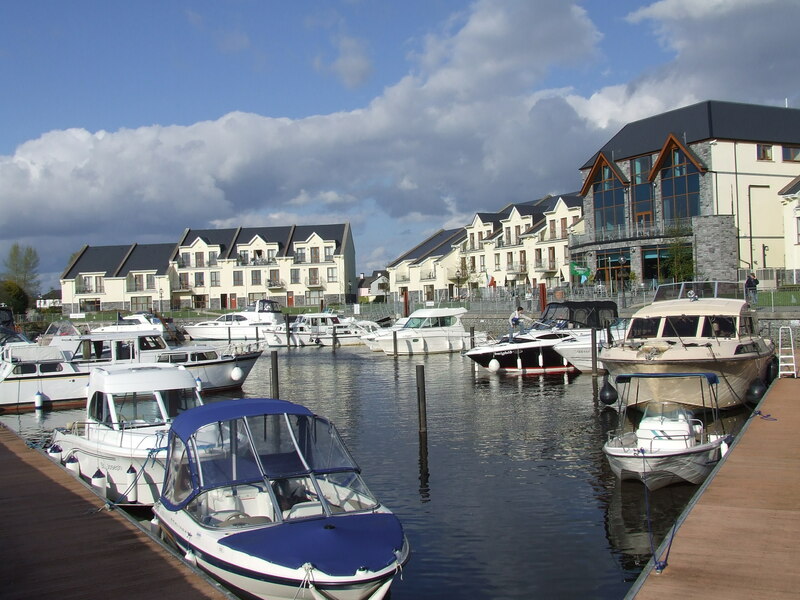 On entry to the village you will see the great Leitrim Marina Hotel which which has its own mooring points and is a wonderful place to enjoy a meal and a relaxing afternoon. 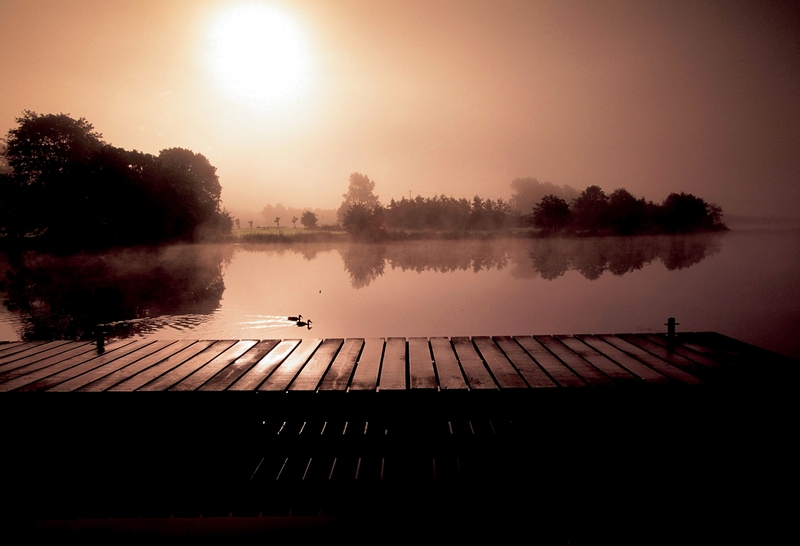 The village lies in the heart of the Blueway and has a variety of nature trails for walking enthusiasts and the area is full of forests, lakes and nooks and crannies. Next to the bridge is the Leitrim Shooting Gallery and Electric bike rental base. Here you can test your accuracy and skill by shooting an air rifle at targets; the centre also caters for 18 lanes of archery and is a real test. The electric bike centre caters for a range of regular bikes, electric bikes, children s bikes and carts, these are great fun for all the family and you can explore the Shannon Blueway Cycle Trails or further afield on the minor roads which are full of the beautiful scenery that the area is famous for. The base also doubles up as a local tourist information point and Eileen will happily recommend all the best places to cycle to in the area. Opposite this is the Leitrim Inn bar and restaurant which offers live music, creamy pints of Guinness and a lively atmosphere. The ruins of a castle and memorial plaque can be found at the harbour. It was built in 1540 by Brian Rourke of the O’Rourke dynasty. This family ruled over the Kingdom of Breifne from the 10th to the 16th centuries and this clan was the last to submit to the imposition of British rule. The Kingdom of Breifne was made up of the counties of Leitrim and Cavan. 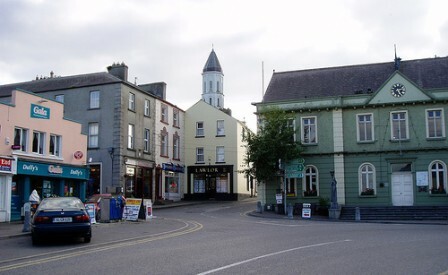 The eastern part was O’Rourke country and the western areas were ruled by the O’Reilly clan. Relations between the rival clan’s frequently boiled over and many battles were fought on these lands. Try to imagine some of these scenes when cruising through the various locks on the canal. The castle was also said to be the destination of the great O’Sullivan Beare and his Irish forces as they began their famous march in 1602, following defeat at the Battle of Kinsale. The battle was the final meaningful attempt by the ruling Gaelic tribal leaders of Ireland to stave off submission to the crown of Queen Elizabeth I. Having been declared outlaws, O’Sullivan Beare decided to undertake a gruelling 300-mile march from Cork to the safety of his northern allies and the O’Rourke’s. The contingent was under constant attack during this endeavour and of the 1,000 men that set out, only 35 reached the O’Rourke’s refuge. Try out the indoor shooting gallery. Enjoy a pint in the Leitrim Inn.